Santa Fe Writer's Project, 9780977679935, 250pp. 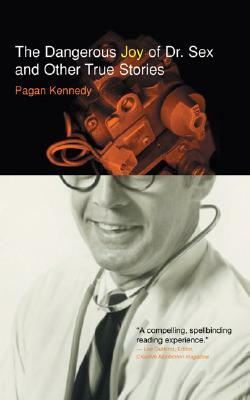 Pagan Kennedy is the author of 10 books in a variety of genres, including "The Exes," "The First Man-Made Man," "Spinsters," "Stripping," and "Confessions of a Memory Eater"," "which was featured in "Entertainment Weekly" as an "EW pick." She is a regular contributor to the "Boston Globe," and has published articles in "The New York Times." She also has been the recipient of a Barnes and Noble Discover Award, a National Endowment for the Arts Fellowship in Fiction, and a Smithsonian Fellowship for science writing. She lives in Somerville, Massachusetts.